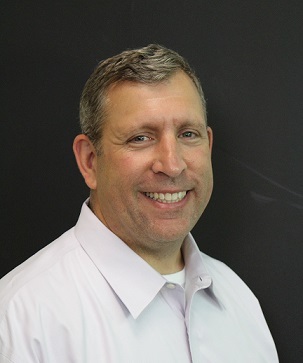 When designing and planning a data center, the importance of the long-term relationship between vendor and customer is often overlooked. A strong relationship can help foster an environment of innovation. Expertise and new ideas are shared, offering outside perspectives and introducing best practices that reduce development time and costs and that emphasize efficiency and speed. One example of such a relationship is Schneider Electric’s relationship with Mainfreight, a global logistics provider based in New Zealand. Over a 12-year span, Schneider Electric has supported Mainfreight’s business growth from an early deployment of the first modular/scalable data center solution, to a new backup and recovery data center. This modernized data center approach – connecting over 240 freight hub branches across different regions – has enabled Mainfreight to be a global logistics giant. The ability to capture and analyze more and more data is now a critical success factor for those competing in the global logistics industry. Variables such as weather data, inventory tracking, regulatory nuances or packaging preferences all help to define levels of competitiveness and profitability. Modernized and scalable data center design and infrastructure were required to help Mainfreight achieve its business goal of providing new value-added services to its customers. As Mainfreight fueled its business expansion through organic growth and acquisition, their level of reliable compute power had to match the data demands of the business. With IoT data streaming in every facet of their global supply chain, Mainfreight needed a foundational data center architecture that was both modular and scalable. They were looking for something to make it easy and cost-effective to add power and cooling capabilities in order to support the expansion of servers and storage. Mainfreight engaged Schneider Electric to design, build and deploy a backup and recovery data center located about 80 miles away from their core data center. 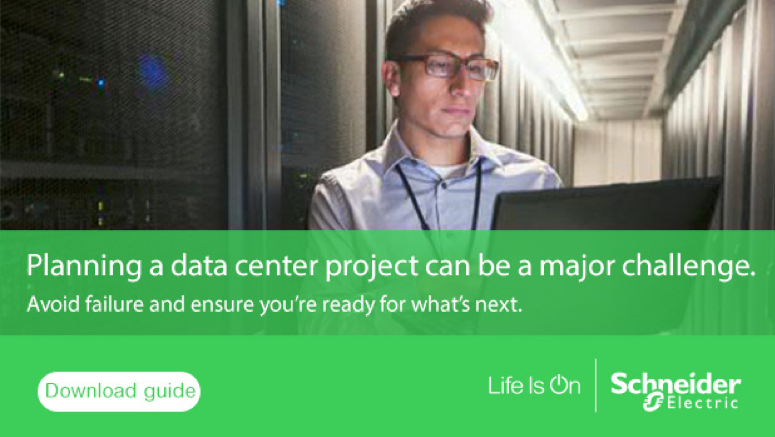 With pressure to deploy the data center quickly, Schneider Electric met their timeline with the new data center, from design to commission, delivered in just three months. In addition, the system architecture offered the flexibility for Mainfreight to scale both batteries and power modules so that the systems could quickly grow in lockstep with the growth of the business. The technology within the pod (a pre-built containment infrastructure that avoids costly, time consuming, and invasive construction) supports everything from Mainfreight’s Enterprise Resource Planning (ERP) system to web servers. Global remote branches were also equipped with new rack-based solutions which offered power protection, battery back-up, cooling, environmental monitoring and remote management of servers and storage. As part of an integrated and open EcoStruxureTM architecture, these secure, remote systems ensured consistent, reliable access to business services with connectivity back into their primary data center in New Zealand. Such a physical infrastructure of rack enclosed power and data center cooling solutions minimizes downtime risks. By bringing the compute power closer to the users in these edge locations, Mainfreight is able to maintain business operations with high availability connectivity. Over the years, both Schneider Electric and Mainfreight have worked in close collaboration through every phase of Mainfreight’s expansion. As Mainfreight has placed its trust in Schneider Electric through numerous technology investments, Schneider Electric has enabled Mainfreight to meet aggressive time-to-market deadlines, to achieve sustainable, high efficiency data centers (PUEs of 1.2-1.3), and most importantly, to exceed the business expectations of their customers. To learn more about how data center modernization and strong, dedicated relationships can fuel future business growth, watch this video featuring Mainfreight. Key Elements of a Data Center Growth Model Get to know our new Data Center Service Provider Team Data Center Capital Cost Calculator – A Tool to Help Align Your Data Center Business Requirements with Your Project Budget Can Prefabricated Data Centers cost less than a stick built data center?